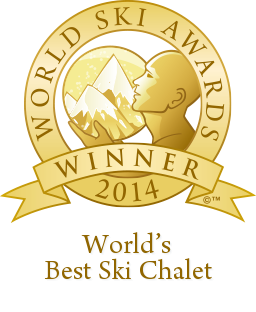 Following on from Bighorn being named ‘World’s Best Ski Chalet’ at the World Ski Awards recently, Best In Travel magazine has released special ski edition profiling all the winners. Winning for the second year running, the magazine describes how Bighorn has “re-written the definition of luxury”. 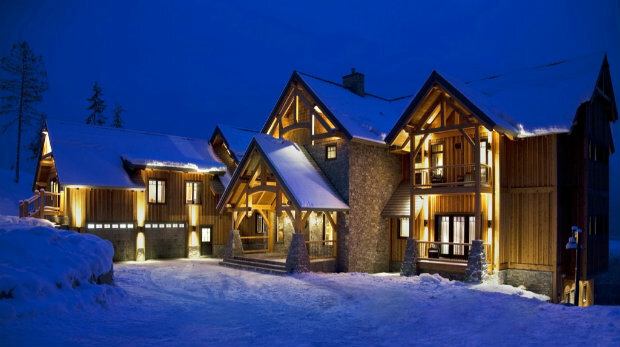 The only super-luxury chalet to offer world-famous heliskiing direct from its helipad, Bighorn offers adventure and decadence in equal measure.